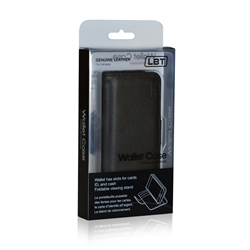 Cell phone carrying solution |Libratel Inc.Ce -- Libratel Inc.
Holsters are a great way to keep your cell phone protected! 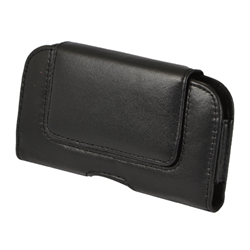 With the various styles available, you are sure to find a case for all of your clientele. 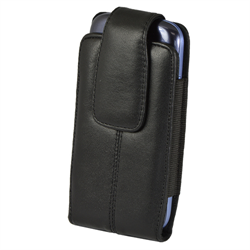 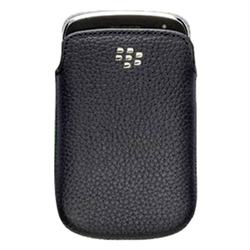 And working directly with a cell phone accessory distributor you can buy with ease and confidence that you are going to find the right cell phone accessories for your business.